Alfaaz Photography team is incredible! They are talent has left us speechless. They were the first vendor I booked after seeing his work at my friends wedding. Anmol is down to earth, polite and works with you. He has the ability to make you laugh and feel comfortable to capture the most candid moments. Conversely, he has the ability to bring out a powerful side of you that makes you feel like you own every picture. 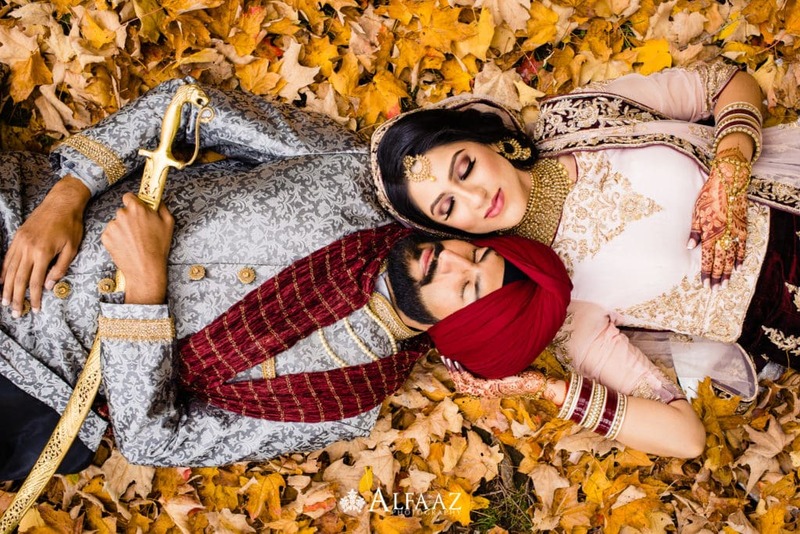 I would recommend Alfaaz Photography to anyone and everyone getting married. If you trust his instinct and vision, your pictures will turn out phenomenal. Thank you Anmol!